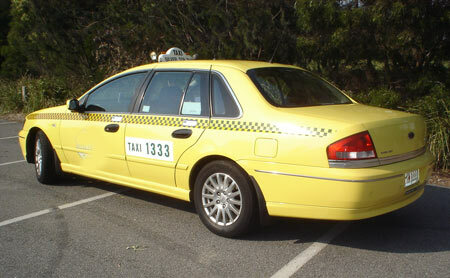 Luxury Taxi - You Deserve the Comfort! Let's be honest - generally Melbourne taxi are not exactly sharp inside. Very often their interiors need cleaning, smells are not pleasant, drivers could be more friendly. 1300 PickUp takes the quality of the taxi service very seriously. That is why we employ only best drivers, make sure they are meticulously dressed and train them in customer service. 150 Luxury Cabs - At Your Service! We also use the vehicles of luxury models such as Fairlane and Statesman.